Every Day Features a NEW Deal Category – plus Free shipping. Right Now Amazon has daily sales for their 12 Days of Deals promotions. each day features a NEW category to save big. Shipping is Free – but it’s standard shipping that takes longer. 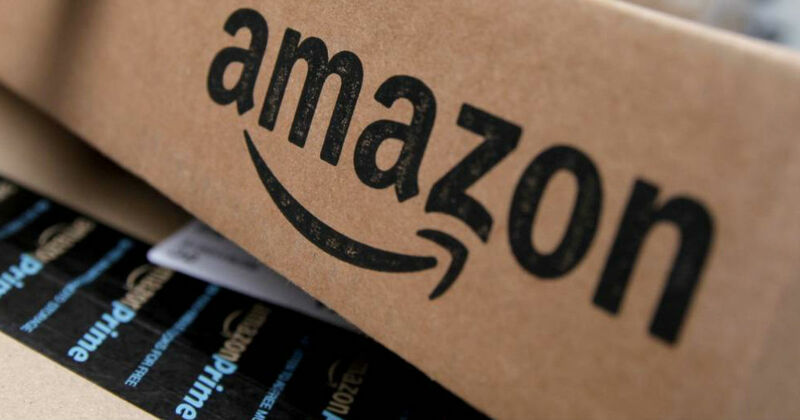 We suggest quicker 2-day shipping with a free Amazon Prime Trial .NOW is the time to sign up for a Free 30 day Trial of Amazon Prime to get you through the rest of the Christmas Shopping month. Score a 30 Day Trial, Student 6 Month Trial or a discount Prime Membership for EBT Cardholders. Join our Facebook Group for more hot deals!